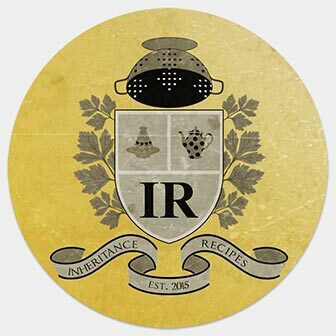 Welcome to January edition of Inheritance Recipes! We hope that you had peaceful and relaxing holidays… Did you get a chance to prepare any interesting family recipes? If so we would love to see them all in our link-up and most of all read stories behind them. You can submit links (old or new) via the form below. And in the meantime take a look at December round-up on Solange’s website. I must admit I’m not sad that 2016 is almost over and I wish that the next year will be much better. Closing date for this linky is the 26th of January 5 pm GMT. Please note that entries that fail to follow “how to enter” instructions won’t be approved, allow 48 hours for the entries to appear in the linky below. Full round-up with pictures will be posted at the end of January. I do like this challenge, but always manage to forget about it. I will try harder!